Carolina Ballet auditions local children each year for various roles in our production of The Nutcracker. Be a part of Carolina Ballet’s iconic ballet, The Nutcracker, featuring a live symphony orchestra, grand magical illusions, and magnificent sets & costumes. 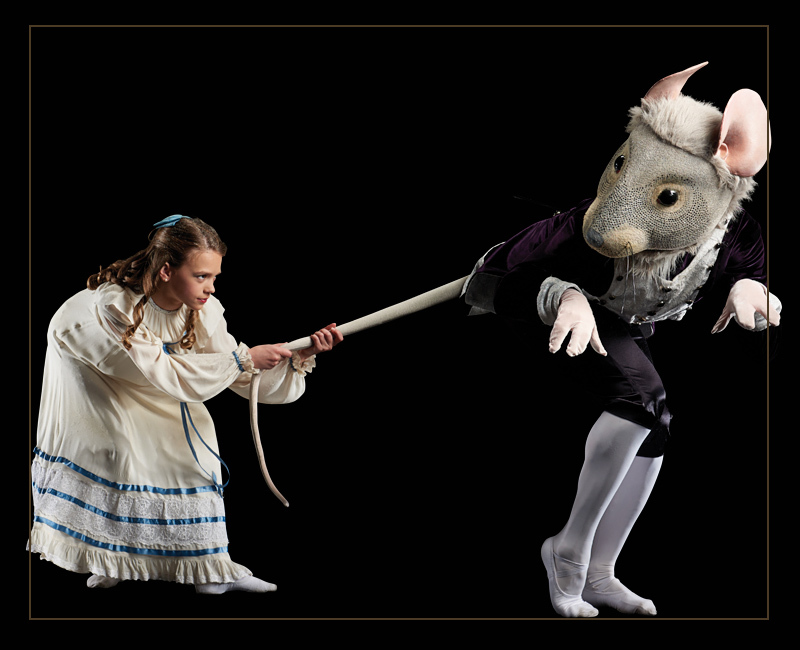 The Children’s Cast is an important part of The Nutcracker each year. All Children’s Cast members are expected to commit to attending all scheduled rehearsals and performances. We also expect our Children’s Cast members to act respectfully and professionally when they share the studio and stage with our professional dancers. Rehearsals begin September 15th and continue on the weekends through November. For questions or more information, call 919-624-8248 or email us below. Auditions were held on Saturday, September 8, 2018 at 1:00PM. For further information, email us or call 919.624.8248 for more details.